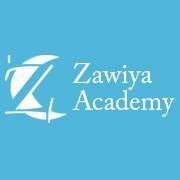 Zawiya School System has been closed w.e.f 4th February,2019. Currently no new admissions are being taken. We apologize for any inconvenience. Telephone and Cell number will be available also from this date onwards. Inconvenience is regretted.